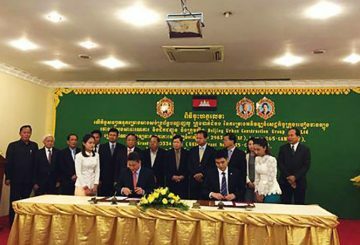 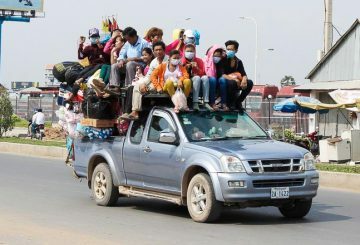 In a bid to address the high cost of logistics in the country, Cambodia plans to apply for membership at the (Pianc-Japan). 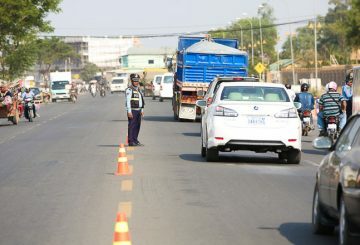 Minister of Transportation announces that the railway line connecting Phnom Penh to the airport is 50% complete. 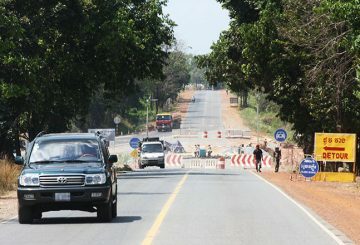 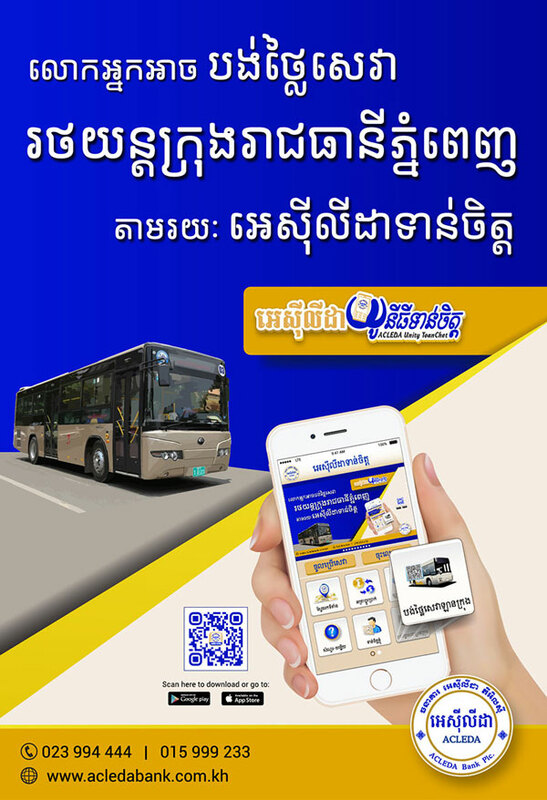 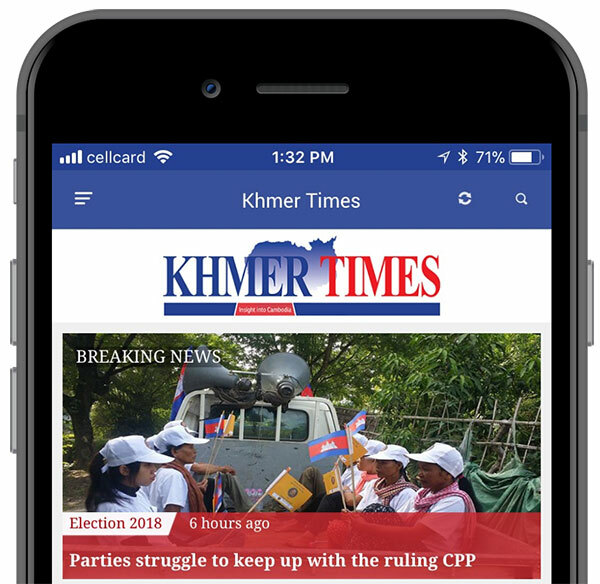 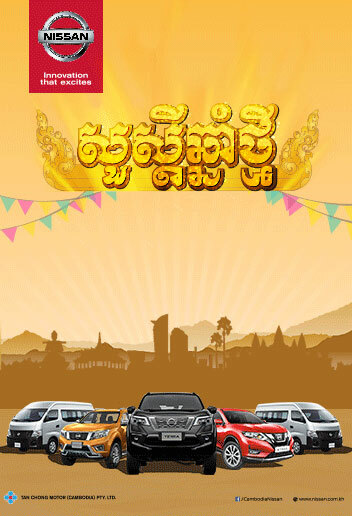 The new road connecting the capital with Preah Sihanouk province on the coast is one step closer to becoming a reality. 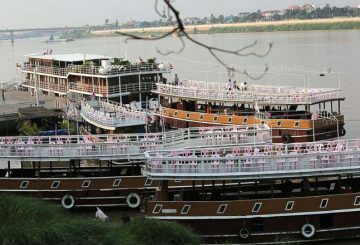 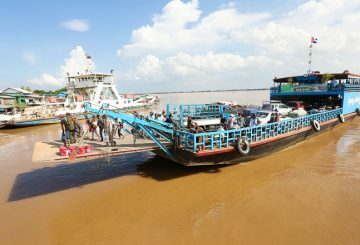 Transport Minister Sun Chanthol tells officials to prepare a water taxi service to serve passengers on the Tonle Sap and Tonle Bassac. 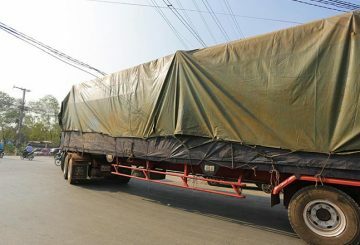 Prime Minister Hun Sen orders the Ministry of Public Works to repair National Road 4. 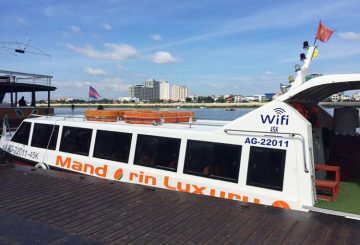 The construction of a proposed waterway transportation system is still without a timeline. 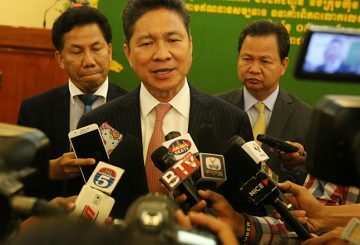 The Transport Minister asks all companies to instruct drivers not to use drugs. 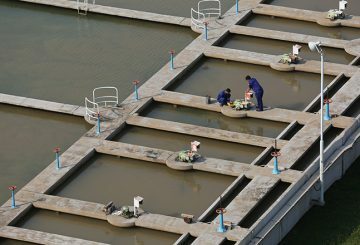 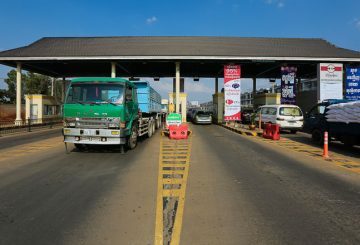 Weighing stations threatened with legal action after footage points to corruption. 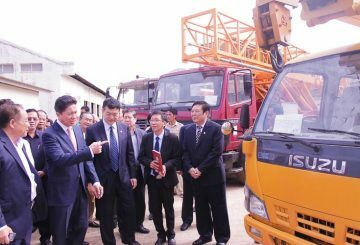 Public Works and Transport Ministry received construction vehicles from Chinese. 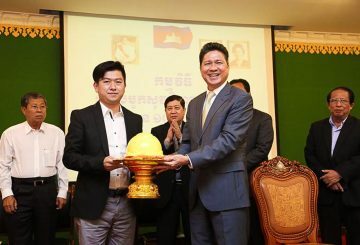 Ministry of Public Works and Transport to distribute 50,000 helmets.